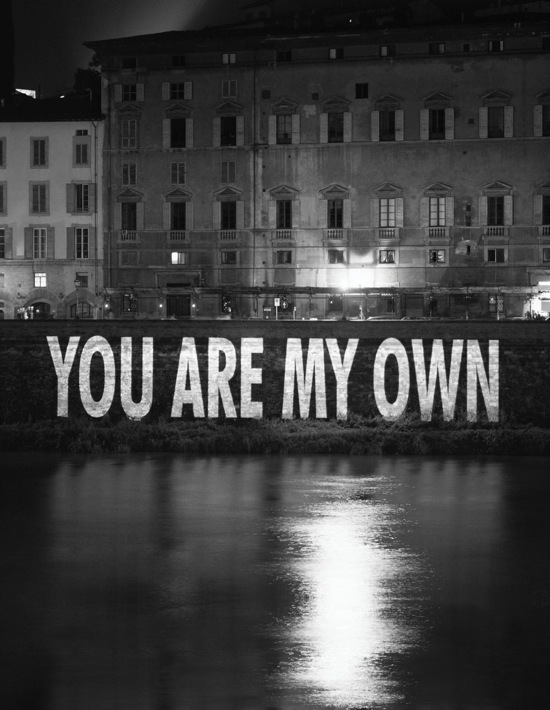 Jenny Holzer was born in Ohio, U.S.A. in 1950 and currently lives in New York. Since the late 70's, Holzer has continued to produce work in diverse media featuring text, of which her LED signs are most familiar. The text used by Holzer is aphoristic and at times violent and extreme, reflecting the diverse situations in society today. Holzer's text-based work in the 90's was acclaimed for its poetic depiction of female victims of war. Holzer was awarded the Golden Lion Prize at the Venice Biennale in 1990, which established her international reputation. Holzer's first solo exhibition in Japan was held at Art Tower Mito in 1994, and she continues to be a high-profile artist in this country. This exhibition will feature installations featuring LED, Holzer's characteristic avenue of expression, and black and white photographs. The installation features 84 small LED signs minimally positioned, each LED featuring the same words that repeatedly run across the signs. The effect is as though the words are resonating in response to the space and becoming amplified in the darkness. The installation is powerful, both for the words that are conveyed as well as for the visual impact. Holzer's photographs represent a record of the Xenon series, a project featuring a Xenon projector that has been carried out in public places of historical significance in different countries intermittently since 1996. 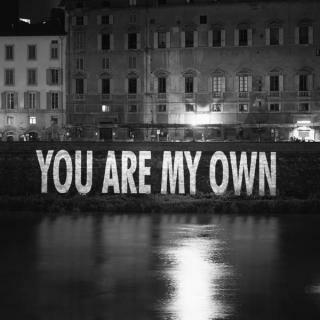 The text is projected onto buildings or the ocean, and appears to flow across these surfaces. This performance art, representing a version of her text-based art that is different from the work normally undertaken by Holzer, also has the effect of amplifying the significance of the site. As well as capturing scenes from the powerful project, the photographs are sophisticated and spectacular works in their own right. This exhibition is an opportunity for the visitor to gain an overview of the recent activities of the prolific artist, Jenny Holzer.